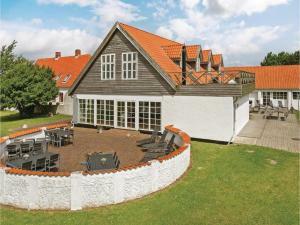 Set in Nordborg, Færgegården features accommodation with a private pool. Complimentary WiFi is offered. This holiday home is equipped with 12 bedrooms, a TV, and a kitchen. The property has a sauna. Guests can enjoy the indoor pool at Færgegården. Flensburg is 18.6 miles from Færgegården, while Sønderborg is 3.7 miles from the property. Sønderborg Airport is 5 miles away. 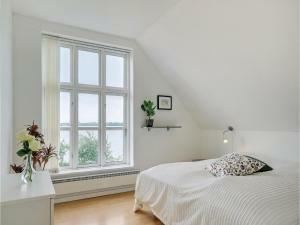 Set in Nordborg, Færgegården features accommodation with a private pool. Complimentary WiFi is offered. 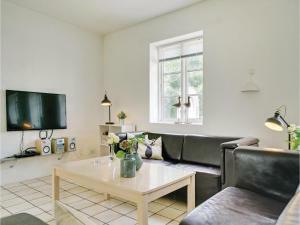 This holiday home is equipped with 12 bedrooms, a TV, and a kitchen. The property has a sauna. 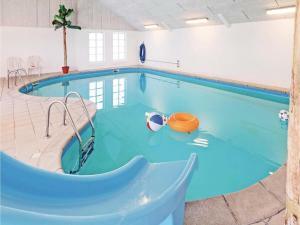 Guests can enjoy the indoor pool at Færgegården. Flensburg is 30 km from Færgegården, while Sønderborg is 6 km from the property. Sønderborg Airport is 8 km away.